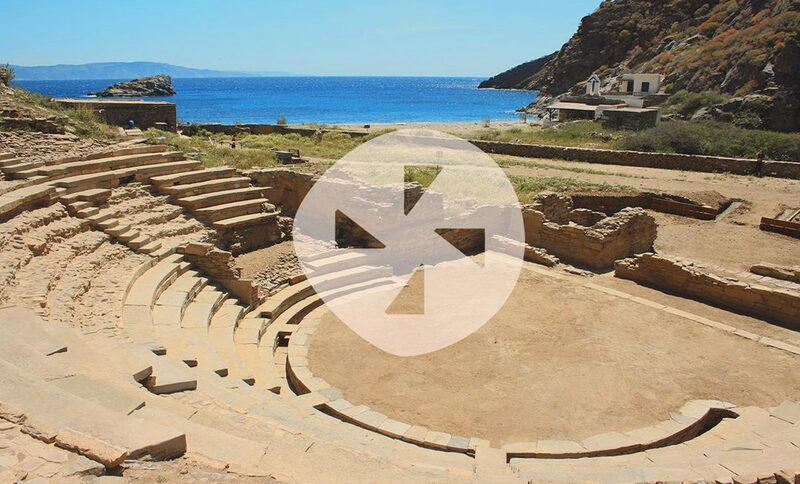 On July 9, 2016, in Vourkari – Kea, in Kokka, Alkistis Protopsalti, one of the most favorite Greek singers will sing in a beautiful summer backdrop in order to present the theater of Ancient Karthea, whose excavation was completed recently. Her magic and gentle voice calls us to learn about this great archaeological finding that came to light last year and is a masterpiece on the island of Kea. Therefore, you are all expected in a unique concert with colors of Greece, on 9 July, at the historic site of Kokka, opposite Vourkari, while the light of St. Nicholas lighthouse will set the rhythm of our hearts. Book your ticket in advance in the the Information Office of the Municipality of Kea. Ticket price €5. Information on the phone (+30)22880 21500.